Back in September, I shared with you that I am a Verizon FiOS Test Drive Mom! I've had about 6 months to try out this service, and in this short amount of time, I've gotten HOOKED! I've always been hooked on DVR so with FiOS, I still have the ability to record shows and watch them at a later date or time. This allows me to record my favorite soap (The Young and the Restless!) and shows I might miss. 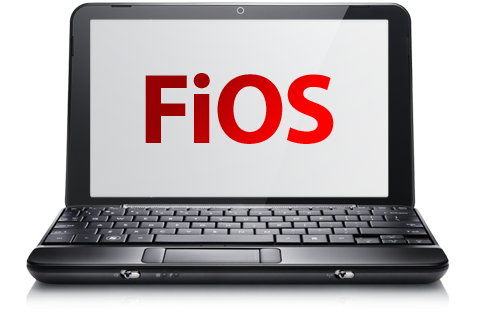 Since I also have a smartphone (a Droid X), I was also able to download the My FiOS App to be able to access my DVR and more! This app has been a real help in my life! I can program my DVR to record shows when I am away from my home, watch TV and movies, and use my smartphone as a remote! How cool is that?! I can tell you - it's pretty darn cool! Being able to program shows from my phone came in handy during ABC Family's 25 Days of Christmas. A friend of mine at work had printed out the schedule for a few of us at work and when I got my copy and saw a few movies I wanted to see, I immediately opened my My FiOS App on my phone and programmed my DVR! The My FiOS App also allows me to access my account, view bills, usage, etc. That is also very convenient! I don't have a connected home, but if I did, I could have accessed any cameras I had on my network, as well as thermostats, lights, and locks. I'm also able to access my personal photos and On Demand. My kids have utilized On Demand to watch episodes of shows they may have missed. We all have been spoiled by this test drive, and have utilized every feature we possibly could on FiOS! I'm a huge fan of FiOS now and I hope to keep it for years to come! I mentioned the widgets previously and I still access them, especially the Facebook widget! The weather widget is another one that I love! Do you have Verizon FiOS? How do you like it? Disclaimer: "I wrote this review while participating in a Test Drive campaign by Mom Central on behalf of VerizonFiOS and received a free trial of the products and services necessary to facilitate my review." To kick off my return to blogging, I have a special review for you today! I was recently contacted about reviewing What Odor? and since I smoke, I thought this would be a great chance to try out another product, but this time - I was hoping for different results than received from previous odor-eliminating sprays! (Not to name names, of course!) I was pleasantly surprised by What Odor? and have been using it almost daily since! I'm a mom who works full time, and not only that, I'm a mom of TEENS! (Insert scream here!) Sometimes there are strange smells around, and my son seems to be the culprit. I mean, he showers and I've never had a problem with his cleanliness, but if you're a mom of a teenage son, then you know what I am talking about! I first tried this product a few weeks ago when I was doing a little cleaning up around the house - I was shocked how well this product works! It eliminated the odors in our apartment and kept the area fresh-smelling for days! Now I spray What Odor? anytime our home needs freshening, or something just doesn't smell right! What Odor? is safe for people, pets, and the planet. It's a multi-purpose odor eliminator that really works! Just spray the area and allow to dry! VOILA! Have you tried What Odor? What are your thoughts? Life as expectant parents is joyous and celebratory. In most cases, babies arrive on time, healthy and ready to head home with Mom and Dad. But for the more than half a million American babies born prematurely each year, this often isn’t the case. Many parents of preterm infants are unprepared for the special medical care preemies often require. According to a March of Dimes survey, this is because most expecting parents don’t discuss preterm birth with their doctor during prenatal care, even if they are at high risk. On November 17 - World Prematurity Day - we’re hoping to help change this. Despite recent slight declines in rates of prematurity, 1,400 babies are still born prematurely in the United States every day, and 13 million babies are affected by prematurity around the world. Prematurity, defined as being born before 37 weeks completed gestation, disrupts a baby’s development in the womb, often stunting the growth of some of the body’s most critical organs. At birth, preemies often have difficulty with breathing, feeding and maintaining temperature. Because their immune systems haven’t had time to fully mature, preterm infants are more likely to develop infections, and because their lungs are underdeveloped, they are more susceptible to respiratory problems. For example, nearly every baby contracts respiratory syncytial virus (RSV) by age two. In most full-term babies, symptoms are similar to those of the common cold and parents may not even know their child has the virus. However, because they don’t have the antibodies needed to fight off infection, preterm infants—even those born just a few weeks early—are at increased risk for developing an RSV-related infection, often requiring medical attention or hospitalization. 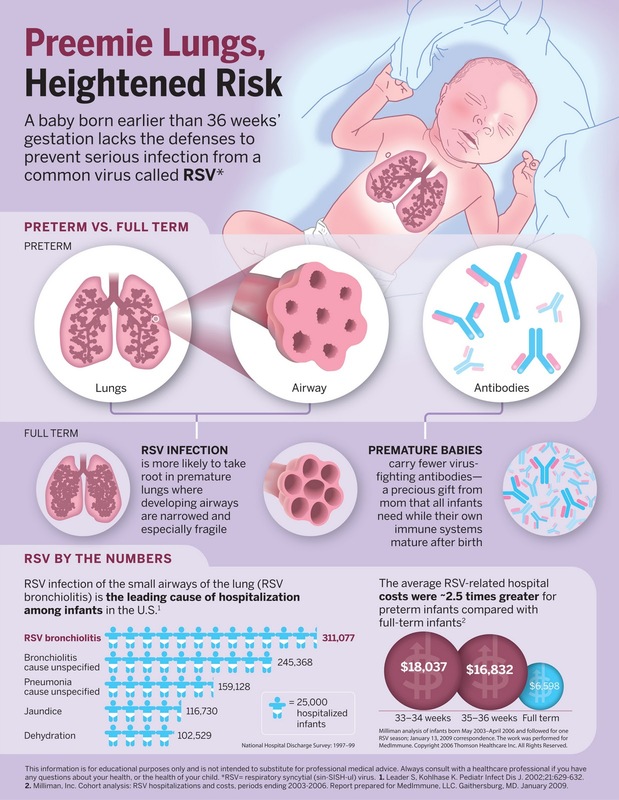 Parents should speak with their pediatrician to find out if their baby is at high risk for developing severe RSV disease, and how they can prevent against RSV this winter. Disclaimer: I wrote this review while participating in a blog tour by Mom Central Consulting on behalf of MedImmune and received a promotional item to thank me for taking the time to participate. Are you looking for baby products? Check out Gracefully Green Baby! Wow! It's been three years since I've been exposed to Leah Segedie and Mamavation - sitting on the sidelines, knowing I needed to lose weight, to get healthier. Knowing that I wanted to do more - HAD to do more. Today, I'm making my first Mamavation Monday post. This is my pledge to be a part of the Mamavation Sistahood. The funny part of this is that I've lost about 60 lbs. on my own in the past year. A year ago, I was in a size 22 and weighed over 250 lbs. Talk about embarrassing! From the age of 14, through having 3 children, up until 2-3 years ago, I was a size 14. I was happy with that, even though I wasn't the healthiest, but I knew I've always been bigger and if I was the same size through having children, I was happy with that. Ultimately, I'd love to be in a size 10/12. Even a size 8 would be nice - but then I think I would be too skinny. I put on the weight after I had my gallbladder taken out and was out of work for almost a year. Luckily, since I've been back to work, I started losing weight again. I have also changed the items I buy at the grocery store, the food I cook, and the frequency of my meals. I eat more fresh produce and protein, and I limit my red meat intake. 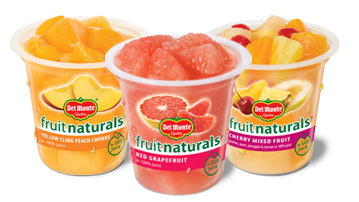 I used to never eat breakfast, and now I make sure I have something to eat in the morning - even if it's a cup of yogurt. This week's Mamavation Monday topic is to discuss how Type 2 Diabetes has touched my life. Personally, I have only had friends who have Type 2 Diabetes, but being overweight, I do think about Diabetes, and knowing that it is something I do not want to have in my life - now or later. I had a roommate a few years back, and he had Type 2 Diabetes. We worked together, and once we started living together, I found myself watching what he ate at lunch and at home. In general, since he was Indian, he ate very well. He was a vegetarian, due to his religious beliefs, but sometimes, he would eat an apple or a cookie, and those items could make his blood sugar rise. Every evening, I would ask him what his blood sugar was. 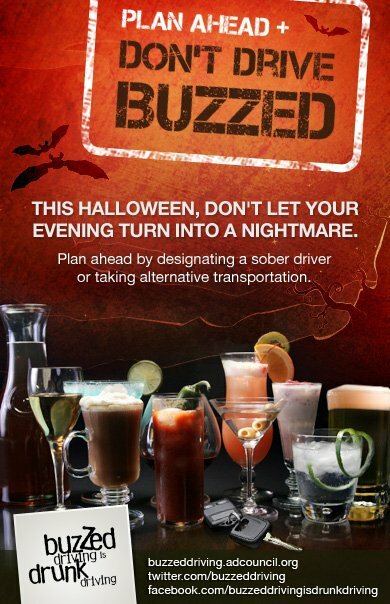 I worried, and was concerned that one day I would have to call 911 for him. Luckily, that never happened, and even though I don't speak to him anymore, I think of him often and wonder how he is doing. How has Type 2 Diabetes affected you? Disclaimer: This post is sponsored by Better’n Eggs and I’m writing this to be entered into a giveaway hosted by Mamavation – a community dedicated to obesity prevention & weight loss for women. There are so many companies out there that you can select to customize your family Christmas cards. This can be a daunting task, especially when trying to find the perfect photo. Inevitably, you're going to have one person looking away while the photo is being taken - you may have one person laughing - you may have another looking agitated. The photo above is one of the tries for our family Christmas card in 2010. We tried three different photos and each time, someone was doing something different in the photo. In one, I was so agitated, I looked plain MEAN! I finally chose the photo above to be our family photo, because it captured the rawness of our family. Everyone looks happy in the photo, and in the end, it turned out to be a great photo (when modified to black and white). I love that the children are laughing in the photo, and I truly look happy. Contest/Promotion with a goal of driving excitement and awareness of Family Photo Day and Family Photo Day events – 5 winners based on type of photo – best funny family photo, most unique family photo, etc. Are you ready to get your holiday photos done? Hopefully this post and the Family Photo Days initiative will help you get ready sooner! Good luck! 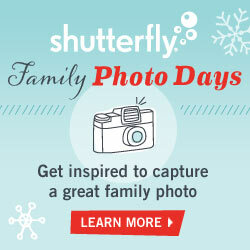 Disclaimer: I am participating in a blog tour promoting Shutterfly's Family Photo Days through Global Influence. 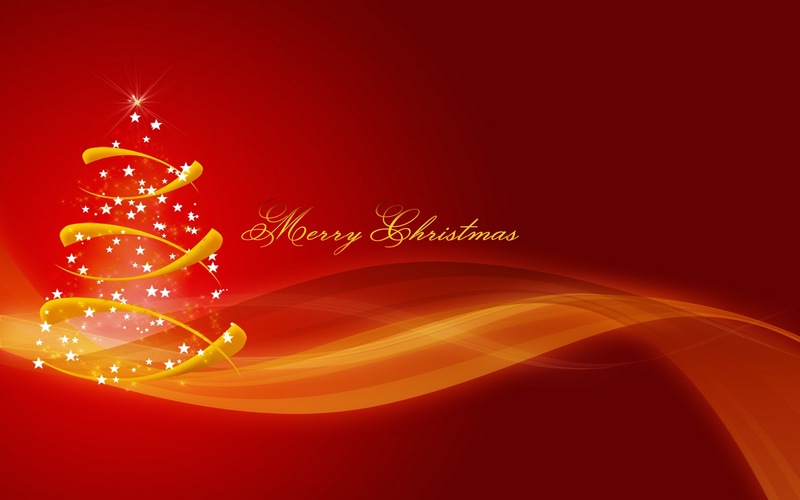 I will receive 50 free holiday cards for my involvement in this project. All of us have heard of a bucket list - probably since the movie of the same name came out back in the year 2007. Get Free Indian Remy Hair. 100% Virgin Indian Hair. Buy 1 Get 1 Free Blowout!! !